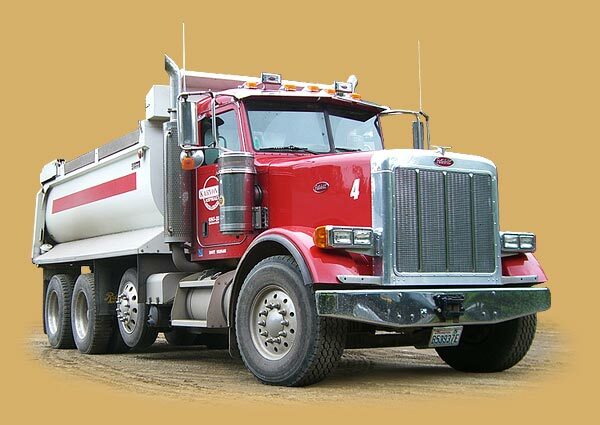 Welcome to Karvonen Sand & Gravel, Inc.
We are a family owned company serving the Pacific Northwest and providing a wide range of high quality asphalt paving services. We have completed many paving projects in Washington over the years and have many satisfied customers who can attest to the quality of our work. A paving project is quite often a large investment and you can be assured that your paving project will be professionally installed. You will find that not all contractors are equal, ask us for references who can testify to the quality that we provide. Asphalt is a great material to use if you want a blacktop driveway and can remain in great shape for decades. Working with blacktop is like working with many other construction materials. It takes skill, knowledge, well maintained equipment, high quality asphalt paving and base materials, and favorable working conditions. With many decades of experience and knowledge we always stand behind our products and services.